In Episode 51, Paula Digby introduces us to the Evaluation and Management Services coding changes that were mentioned during the AMA conference last week in Chicago. Congratulations to today’s winner who we only know as a phone number. 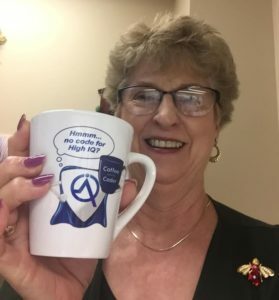 This “mug shot” is Debbie, our winner for Episode 33!